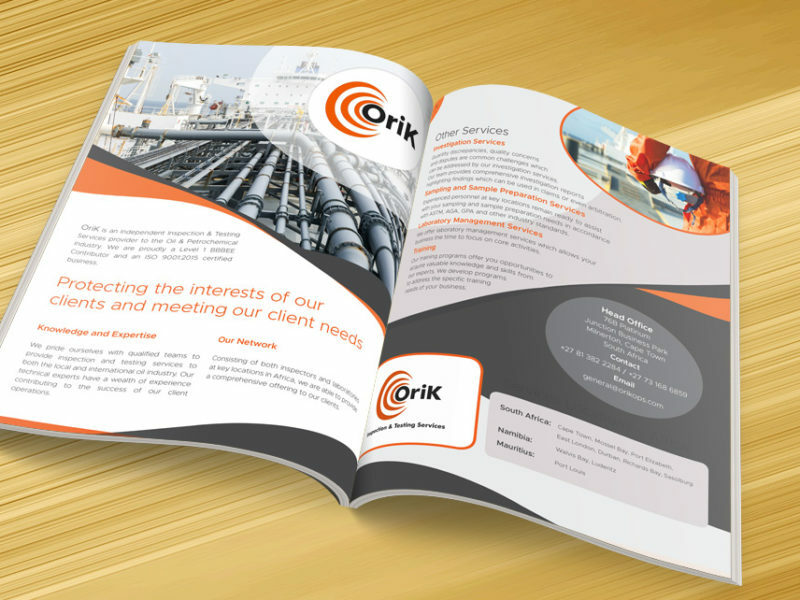 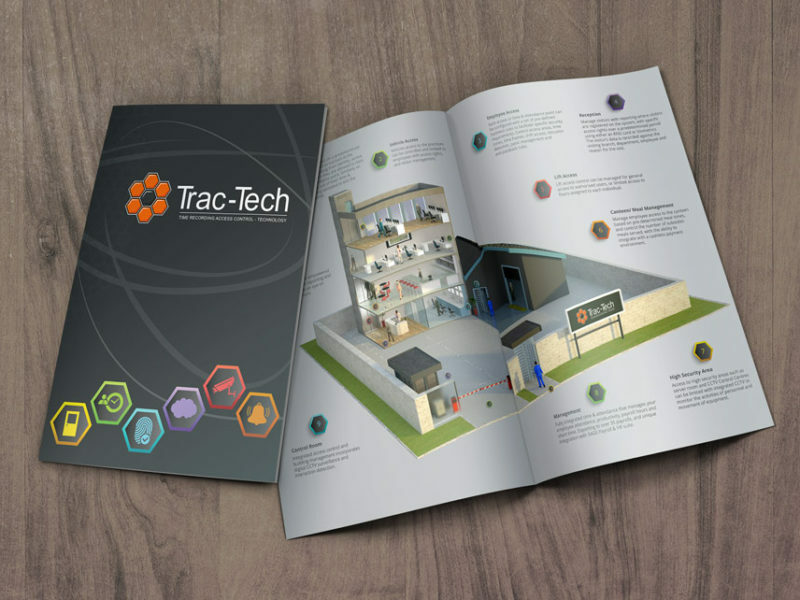 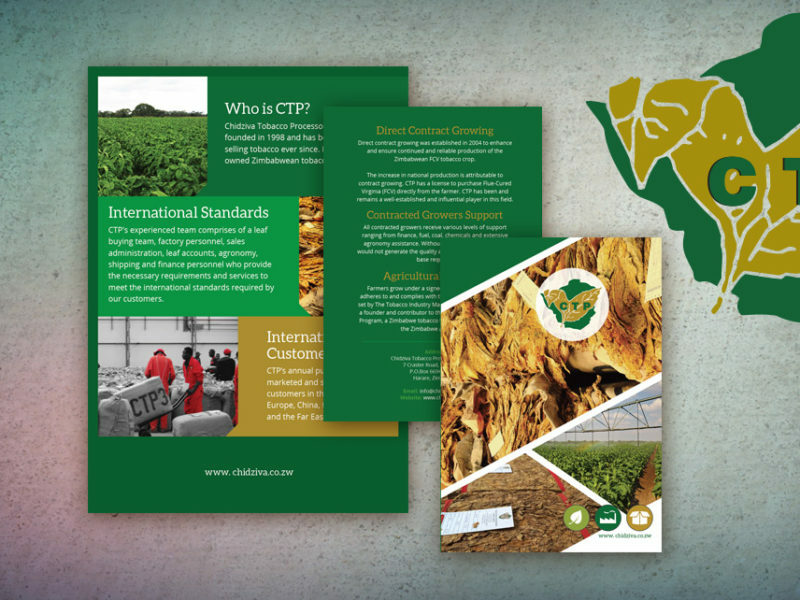 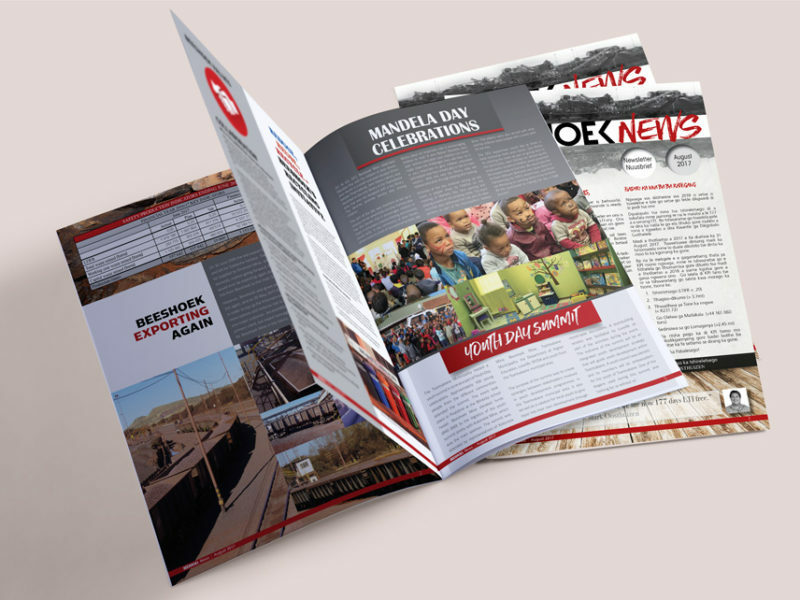 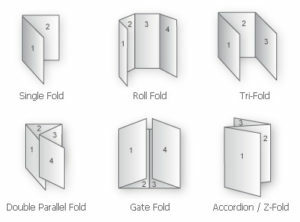 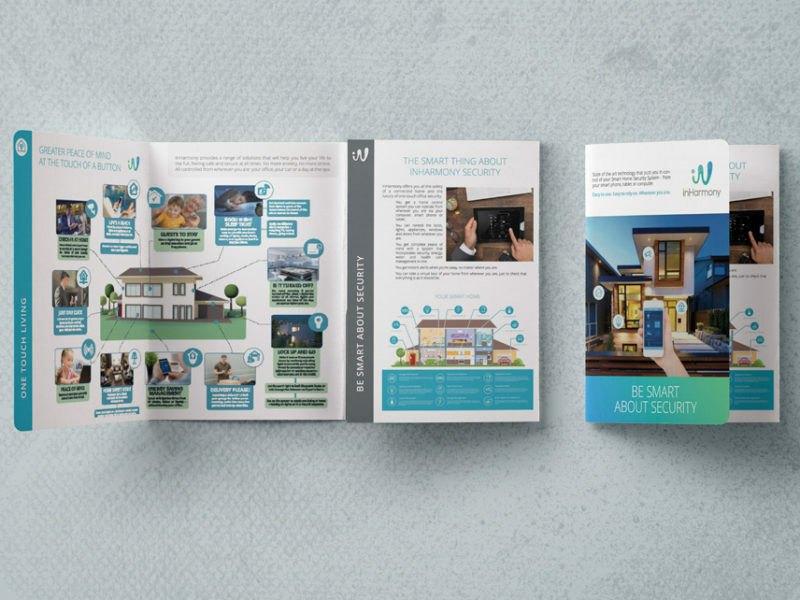 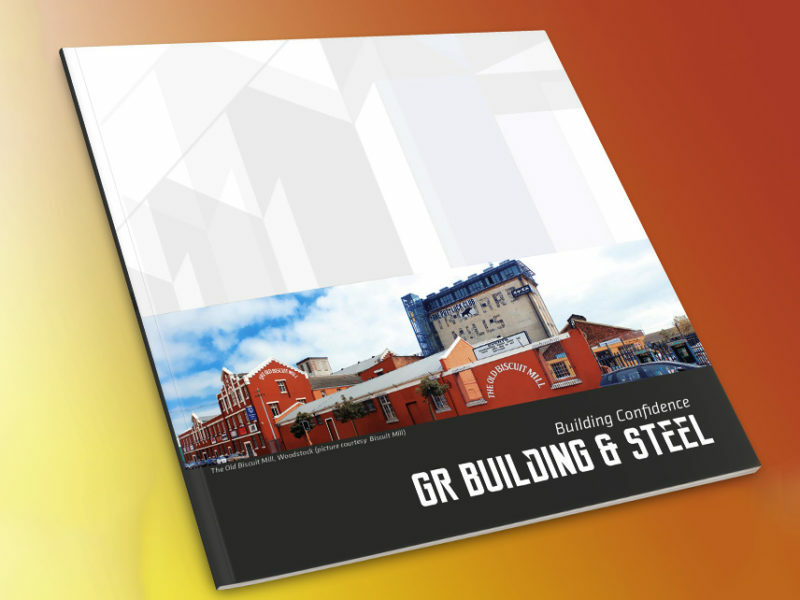 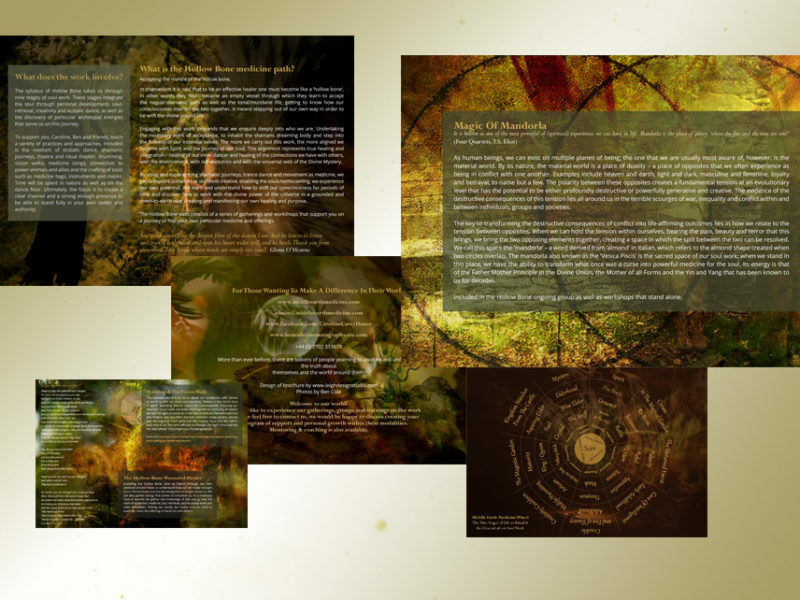 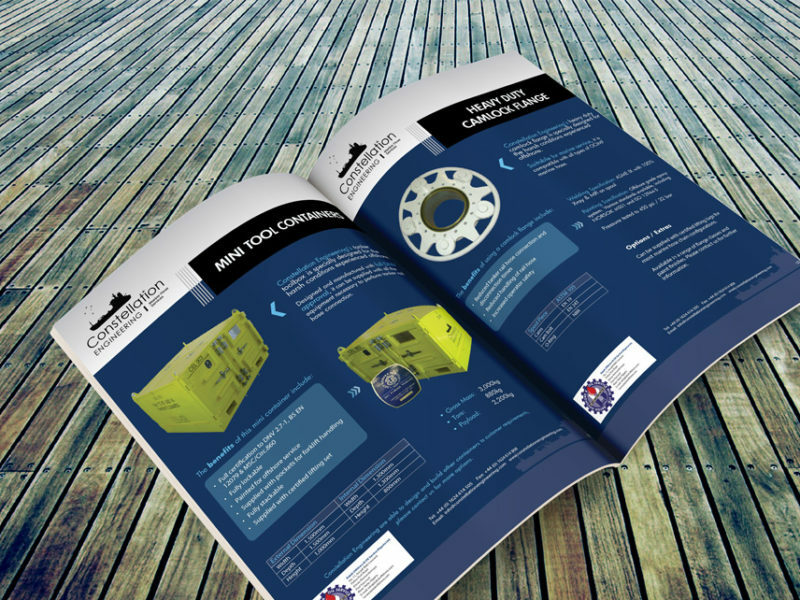 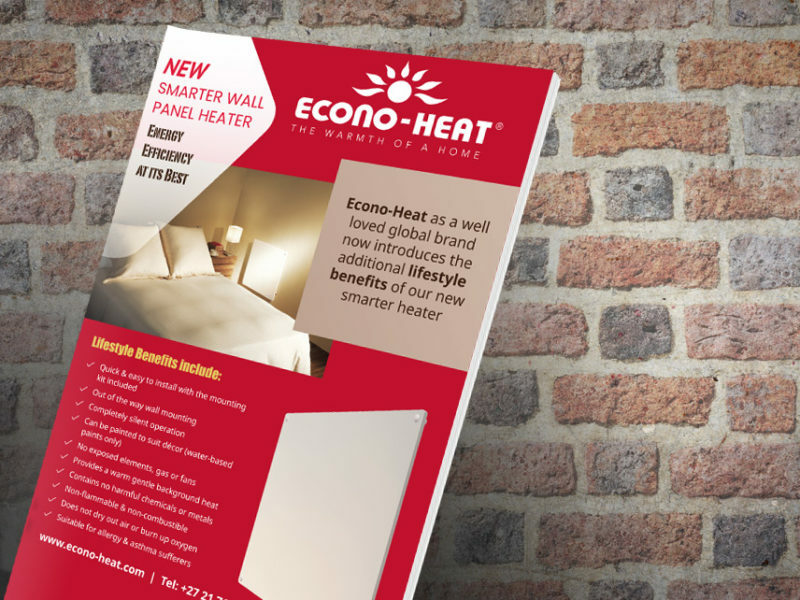 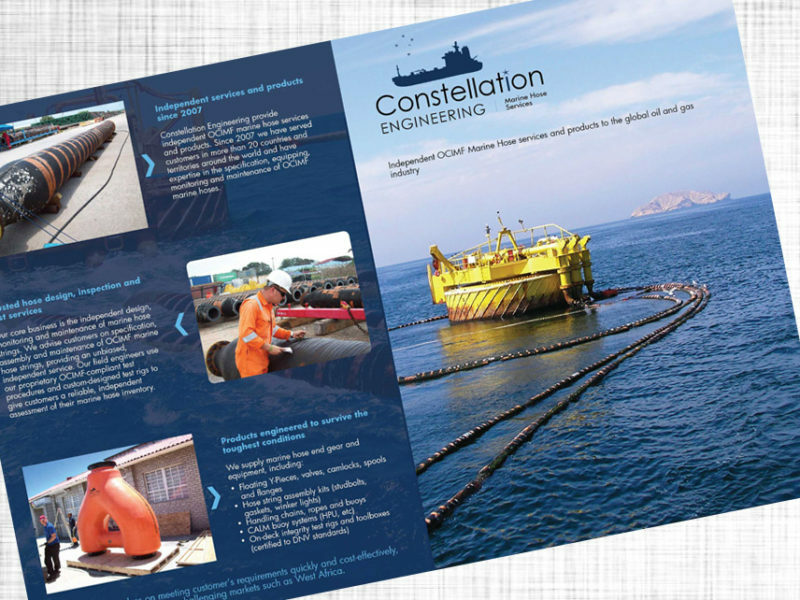 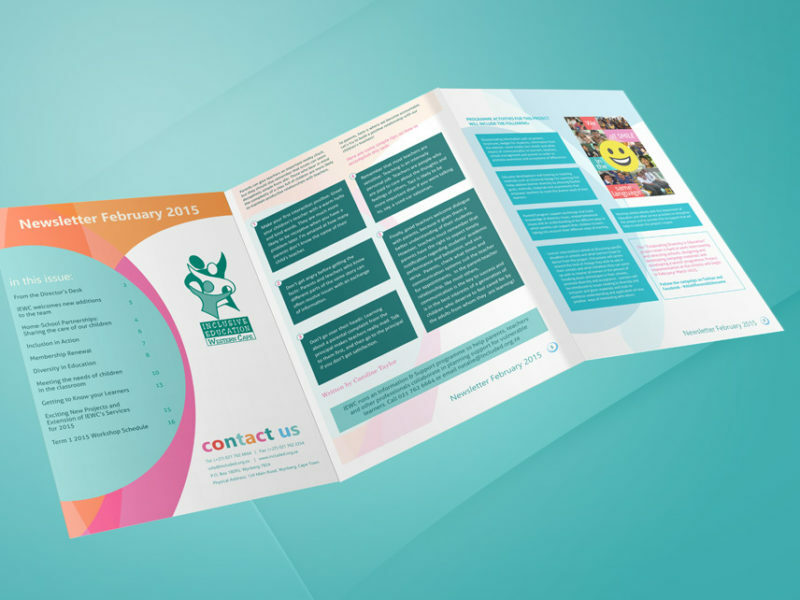 Does your company require a striking brochure design? 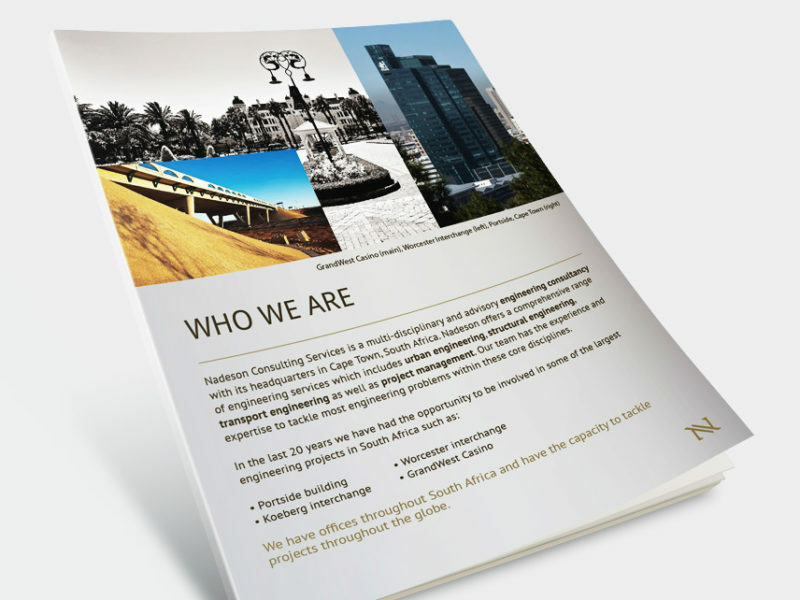 We strive to create original concepts to suit your company's needs. 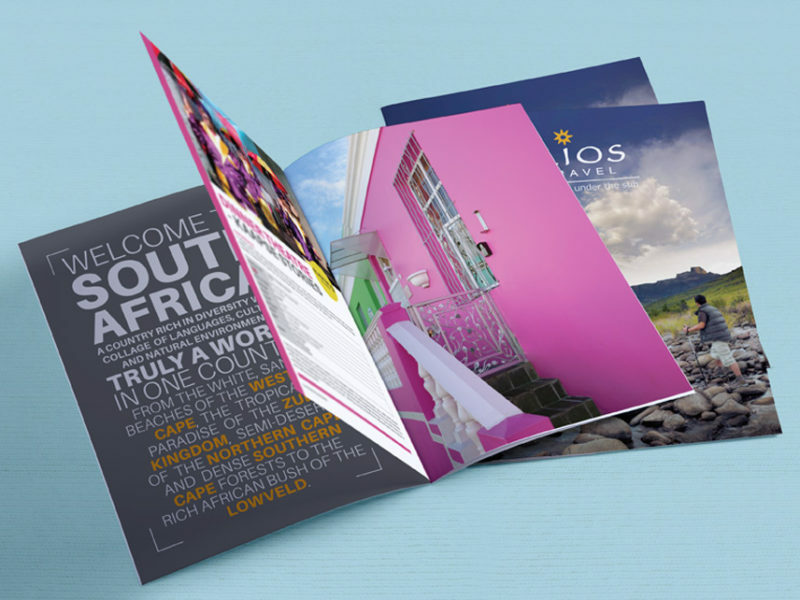 We realise how important a superior quality brochure is to your advertising and marketing strategy and we are here to assist you! 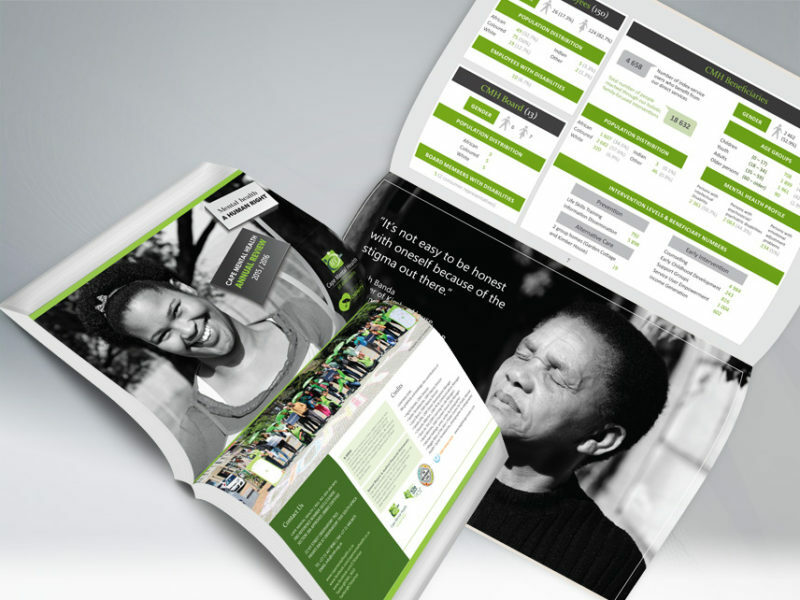 Your brochure is your company’s ambassador. 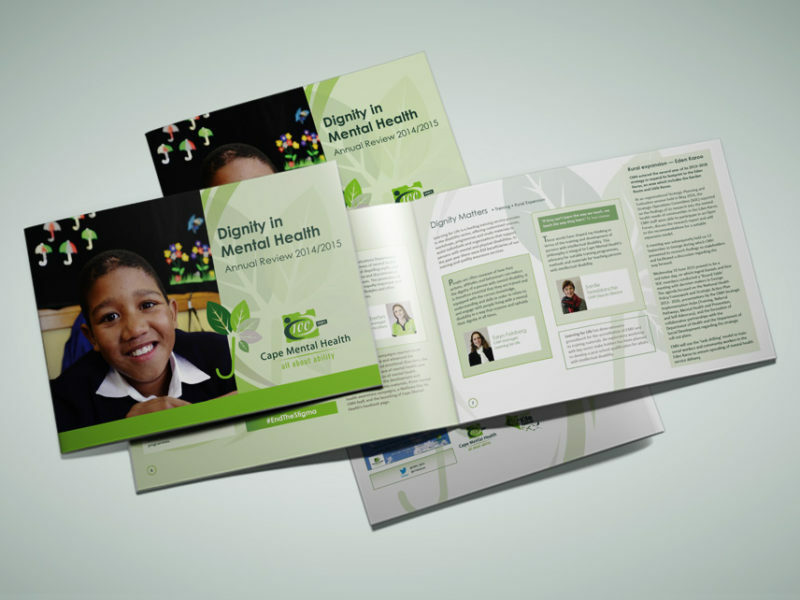 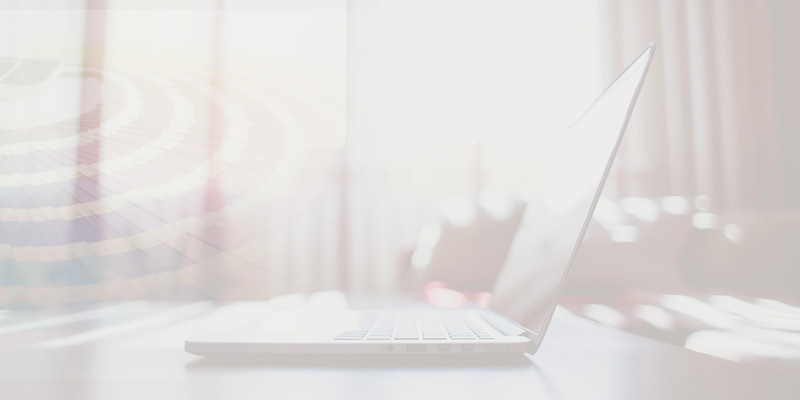 It is vital that the message it communicates is understood in a clear and concise manner. 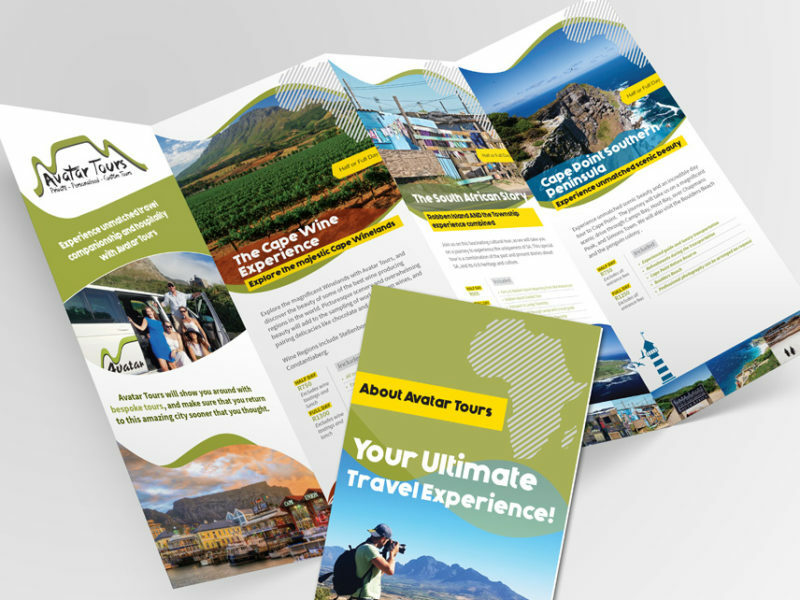 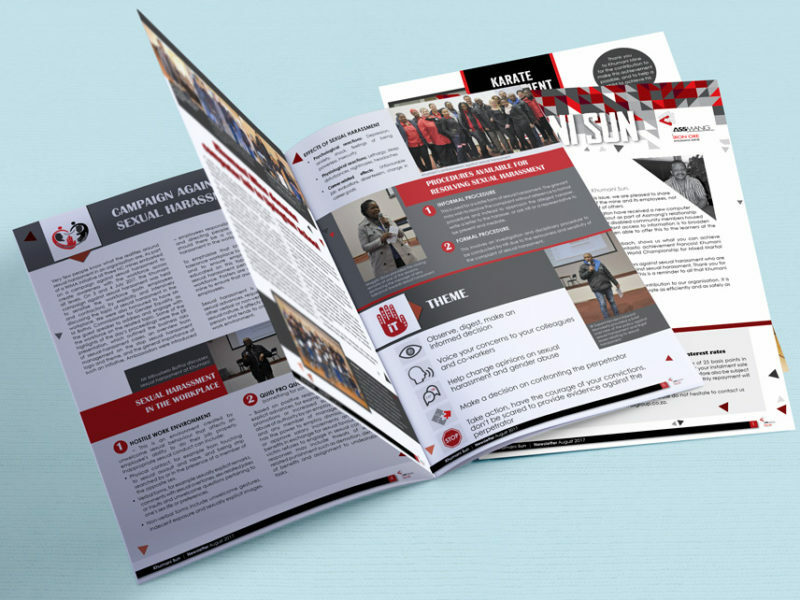 The manner in which your brochure has been designed leaves a lasting impression, so presentation and content is everything. 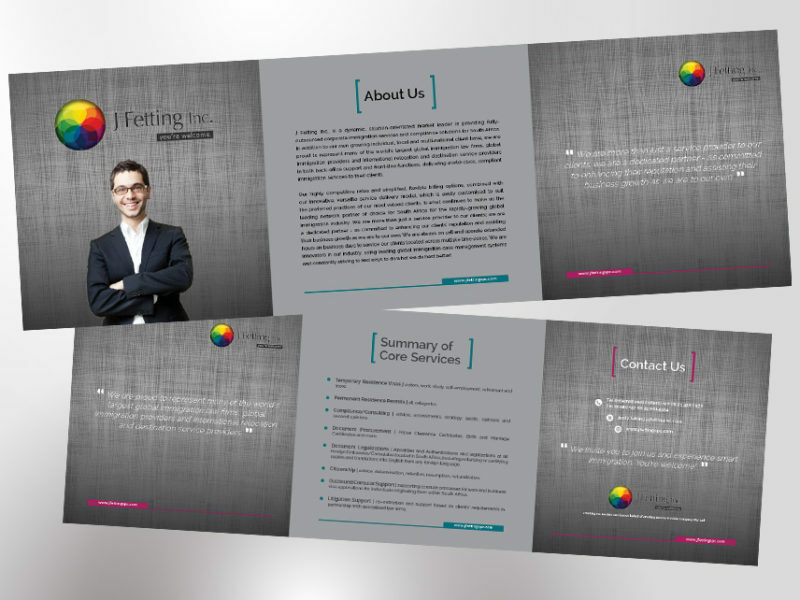 If you require other graphic design services, please click here to see a list of our full services.